Jennifer Ryder is a best-selling Romance author with eight novels published to date. 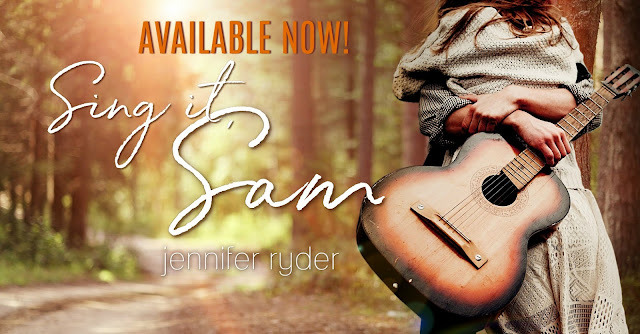 Her small town romance Sing it, Sam, released on 12 February 2019 to all major platforms. Jennifer loves to write about boys on dirt bikes, detectives and strong females who aren’t afraid to fight for what they want. A born and bred Canberra girl, now living on a rural property in New South Wales, Australia, she enjoys the best of city and country. Her loving husband is ever willing to provide inspiration, and her two young cherubs, and sheep that don't see fences as barriers, keep life more than interesting. 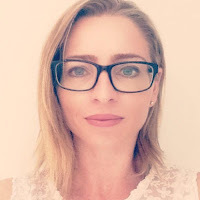 Jennifer is a member of the Romance Writers of Australia and the Australian Romance Readers Association.